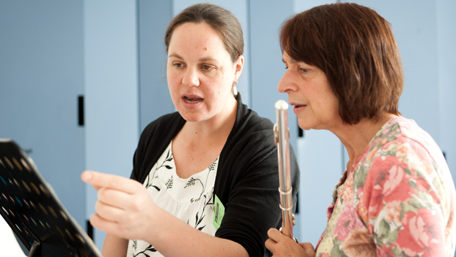 The popular Elisabeth Hobbs offers tips and encouragement to flautists of any standard on this day course featuring flute choir, practical workshops and the chance for individual feedback. She's expert at pinpointing problems and offering efficient solutions and achieves amazing results with the minimum of fuss and maximum friendly support. We begin at 10am, break for lunch (included in the price) at 1pm and end no later than 5pm.